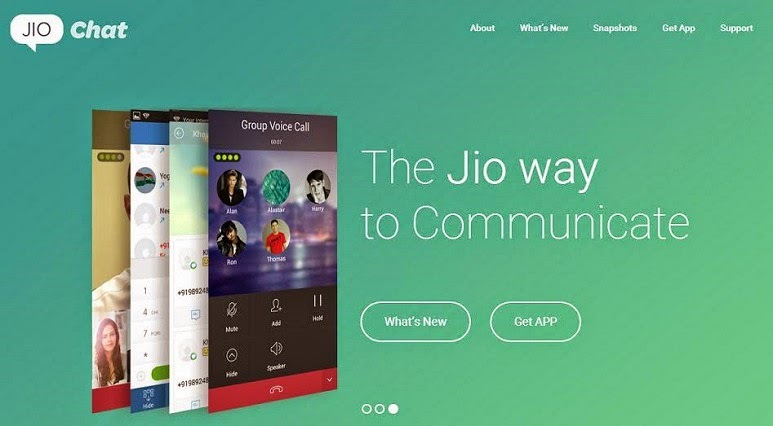 Reliance Jio Infocomm launched a new and well featured instant messaging app named Jio Chat for Android as well as iOS users. 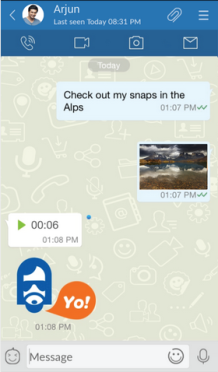 There are various options of instant messaging apps out in the market such as Whatsapp, Line, Wechat, hike and many more. So, Jio Chat must offer something nobler to compete against them. 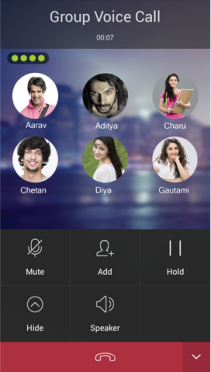 Jio Chat allows Voice, Video calling and conferencing, whether one-on-one or group. With the installation of app, Jio Chat automatically synchronizes contacts and will send free SMS invites to your friends, app has a nice layout and feels interactive while using and at the installation has blue background obviously you can personalize as you wish. It has a good feature that you are allowed to message about 100 of your Jio Chat friends at a time; add stickers, emotions, doodles, pictures, videos, and audio notes.